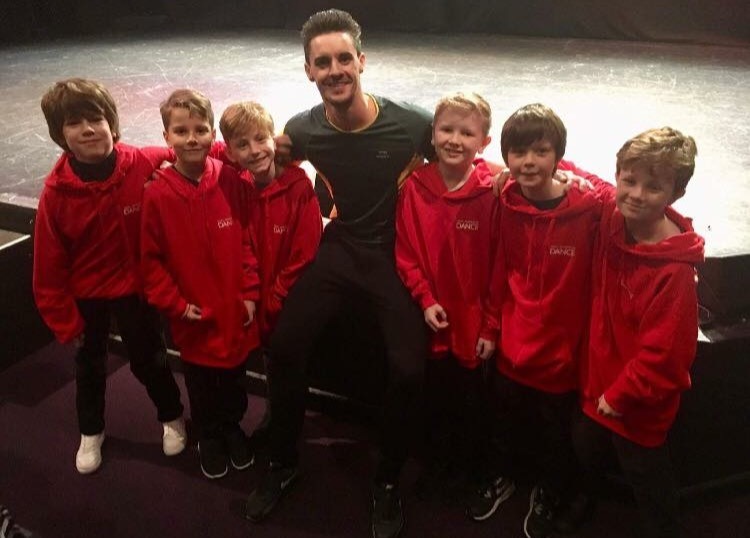 Ian Mackay principle dancer at the Birmingham Royal Ballet has created fun choreography inspired by popular male motifs to inspire boys to dance! 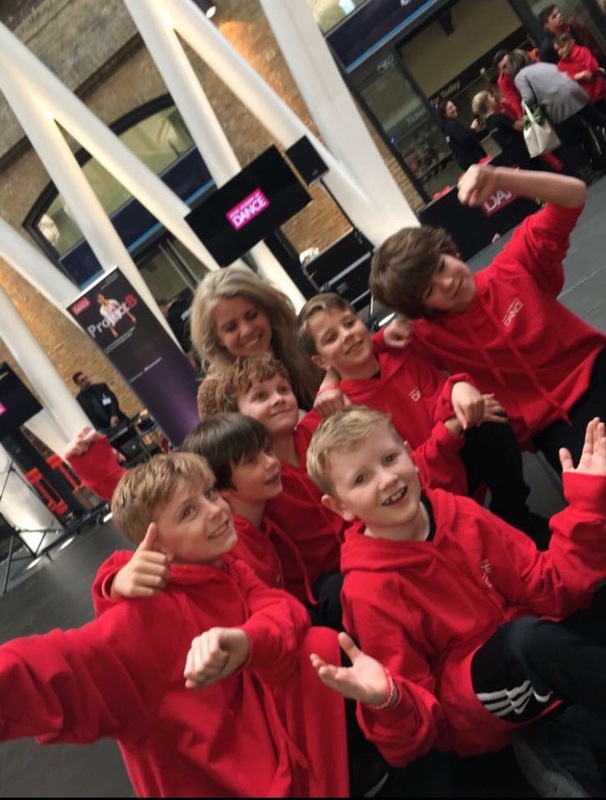 Miss Natalie has been teaching some of this in her boys only classes and on the 21st October 6 of the boys were selected to perform in a flash mob at Kings Cross Station along with 47 other boys from across the country. They had the time of their lives! Starting with a 2 hour rehearsal with Iain and all the other boys then a short walk from the theatre to the station to do the performance! 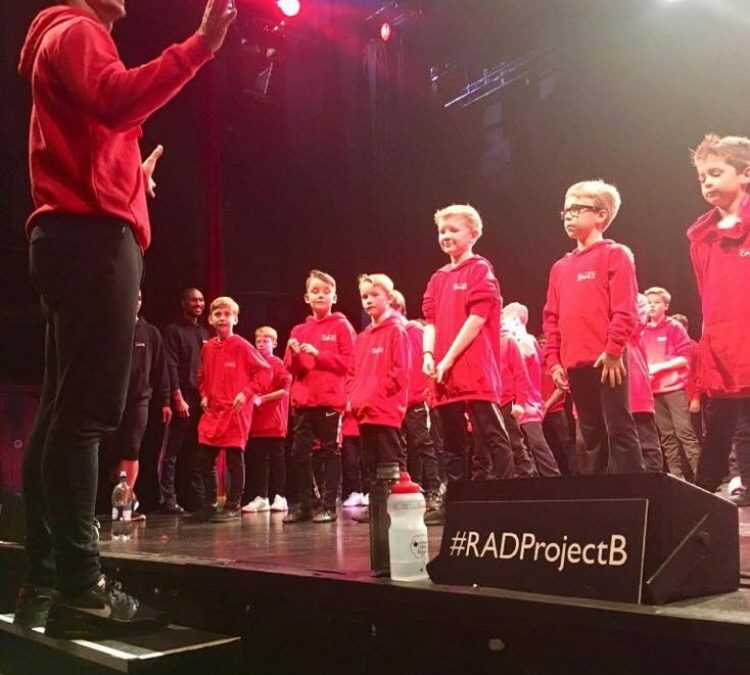 The other boys also proudly cheered on Calvin who performed a solo….a very very proud day representing the RAD , Project B and boys dance.